You are here: Home / Opinion / Is Apple Selling Too Many Products? That intense focus directly contributed to Apple’s comeback, which resulted in the success we see from the company today. But it seems that Apple could be losing some of that focus once again, as the company continue to expand their product line in ways that may be confusing for consumers. Eventually new product categories were introduced to the line-up, as the iPod, iPhone, and iPad were added to the mix. Each of those items would go on to define their particular category with the general public, selling hundreds of millions of units in the process. Apple didn’t invent the mp3 player, smartphone, or tablet, but it made them consumer friendly, and managed to market the devices incredibly well. While no one in their right mind would ever argue that Apple is anywhere near the state it was in 17 years ago, it does seem that it could be losing some of the focus that helped it become the most valuable tech company in the world. On the surface, Apple still makes great computers, smartphones, tablets, and music players. 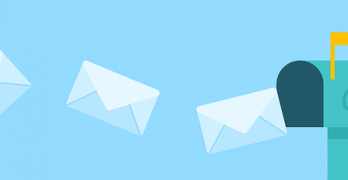 But, as it attempts to broaden its appeal with consumers, the company is also expanding its product line away from the philosophy of giving customers a few simple choices, toward one that could become needlessly complicated and confusing. 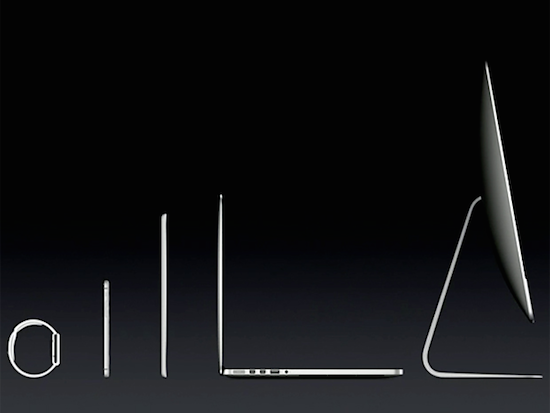 One only needs to look at the new iPad line-up that was unveiled last week to understand what I mean. In a special event held in Cupertino, the company introduced the new iPad Air 2 and the iPad Mini 3, each of which adds new features over their predecessor. But in a departure from previous years, Apple has decided to continue offering previous generations of their tablets, albeit at a slightly reduced price. So consumers now must select between last year’s iPad Air or the new Air 2, as well as all three versions of the iPad Mini, including the original model, which is two years old at this point, and lacks a Retina display. To make matters worse, the only real difference between the iPad Mini 2 and 3, is the price, and the inclusion of the Touch ID fingerprint scanner. 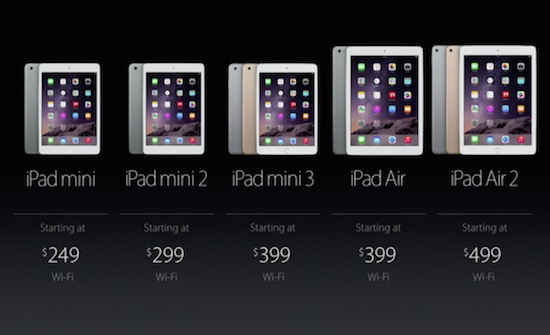 That’s five iPad models alone to choose from, with a wide degree of difference in performance and features. There was a time when you simply bought an iPad, and the only real option to consider was how much storage capacity you needed for apps, photos, videos, books, and so on. Today, consumers have to consider a wide variety of variables when deciding exactly which model to buy, including screen size, processor speed, whether or not they want Touch ID, and the need for cellular service. The iPhone line-up has continued to expand as well, with more models now than ever. Last month, Apple introduced the iPhone 6 and 6+, giving consumers a choice in screen size for the first time ever. 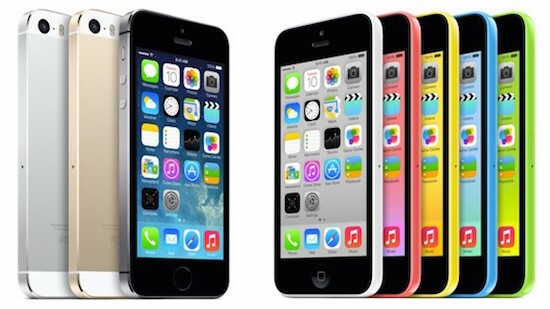 The company also made the choice of continuing to sell last year’s iPhone 5S and 5C, the latter of which is actually powered by 2 year old technology at this point. Obviously the tech giant is hoping to offer an iPhone for every budget, but in the process it is making it more challenging for customers to understand which device best fits their needs. Much like the iPad, there was once a time where you simply picked the storage capacity of your iPhone, and went along your merry way. Now, consumers must also consider screen size, camera specs, processor speeds, and the cellular service provider that they want to use the device with. Additionally, each of the models has its own unique look, which plays into the decision as well, as does the fact that they are all available in at least three different colors. 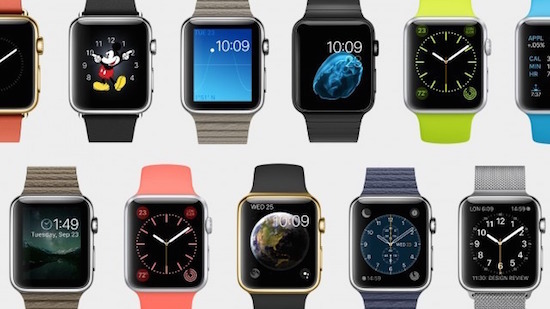 Next year, Apple’s product categories will expand once agin when it introduce the first version of the Apple Watch. This will be the company’s first truly new product since the launch of the original iPad in 2010, and it too will come with a host of options to choose from. We already know that there will be at least three models of the smartwatch for consumers to consider, with storage capacity, watchband, and possibly color all playing a part in the decision of which version to buy. Add in the fact that the Apple Watch has the potential to be the most expensive product Apple has ever shipped, and the confusion that it creates amongst consumers could be wild. 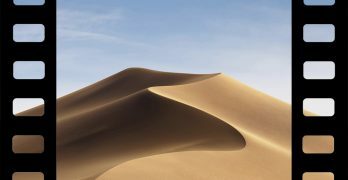 Beyond that, we know that Apple will continue to expand its computer line as well, with rumors continuing to swirl about the addition of the much-anticipated MacBook Air with a Retina display sometime in 2015. The question is, will this be an additional option for consumers to consider when configuring their laptop, or will all models of the Air ship with the new high resolution display? The Retina display is a fantastic option for sure, but it has also added another choice for consumers when purchasing a MacBook Pro, and now the iMac too. Obviously, choice is good for consumers, as it provides us with more options when searching for the best device to fit our needs. But one of Steve Jobs’ core principles for approaching business was to produce just a few products, and make them so good, that the competition simply can’t create anything else like it. Apple is still making those products, but at this point, it also seems like it is needlessly creating confusion amongst customers because it is trying to appeal to everyone. The mere fact that the first-generaiton iPad Mini remains in the product line is a good example of this. It appears to be there simply so Apple can offer a tablet at the $250 price point, even though the device is under powered, and lacks the Retina display of its successor. Apple would have been better served dropping the two-year old product altogether, and focusing on creating a better Mini 3, instead of giving us the very underwhelming update that we actually received. As one of the most profitable companies in the world, Apple faces pressure to continue to deliver outstanding financial success year-in, and year-out. That kind of pressure causes companies to chase markets that aren’t necessarily ones that they are well suited for. As Apple continues to add new product categories, and attempts to increase its appeal with more consumers, it runs the risk of allowing overall quality of its devices to suffer. That hasn’t been the case so far, but as resources get stretched thin, and focus shifts to different products, it becomes a genuine concern. 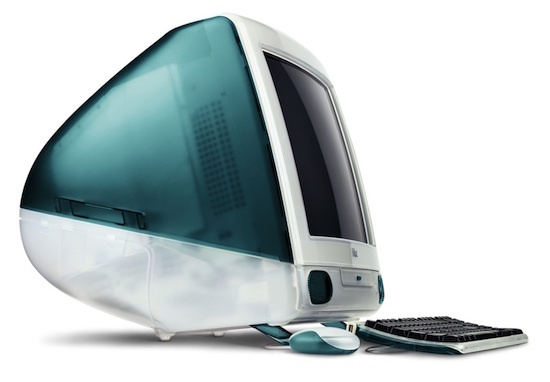 Personally, I’d support a return to a more simplified line of gadgets, with just a few of the very best items available to consumers. But something tells me that isn’t going to happen, and the Apple portfolio will only continue to expand. Personally I think Apple should update the iPad every two years. That way they can make a clean break from previous models. Also, since people don’t uograde their iPads as much as their mobile phones this would be a good way to address consumer demand. Finally, it’d also create some excitement. People would look forward with eager expectation to what is about to be released. I don’t believe you’ll ever see Apple scale back to a two-year production cycle on the iPad, and honestly, that is a long time to go between upgrades. I do with that they would scale back on some of the older models that they are selling however, as they are just adding to consumer confusion over which device to buy.